Heuriger – "Österreichische" Musik mit meinem Vati! | Richard Altenbach, composer, violinist. Home >> Blog >> Heuriger – “Österreichische” Musik mit meinem Vati! My dad Norbert was a very kind and goodhearted soul who loved his family. I cherish those times he took me on hikes as a boy and man; I owe, in part, my love for nature, and definitely for MUSIC to him. He was a talented singer and instrumentalist, and we enjoyed playing together. 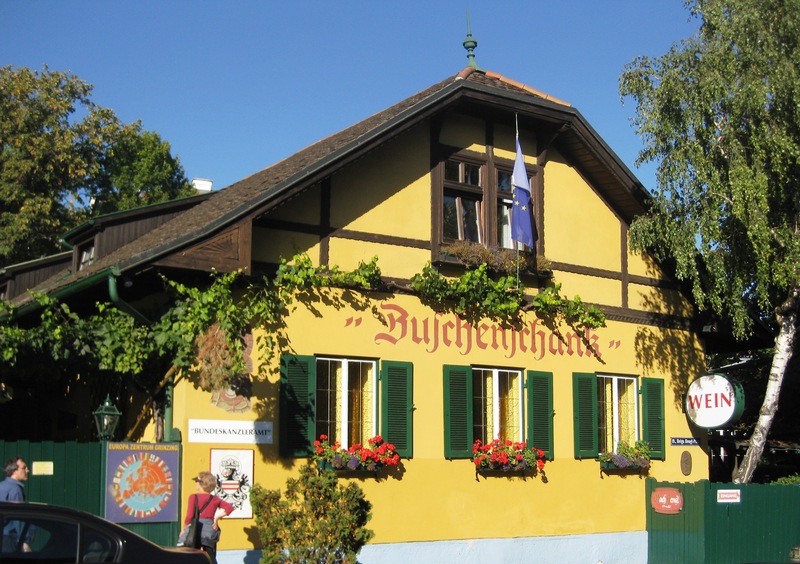 Here is Heuriger, our rendition of Richard Rodgers‘ beautiful Edelweiss … performed in a “virtual” Austrian wine tavern .